Here is your opportunity to live at the Jersey Shore! 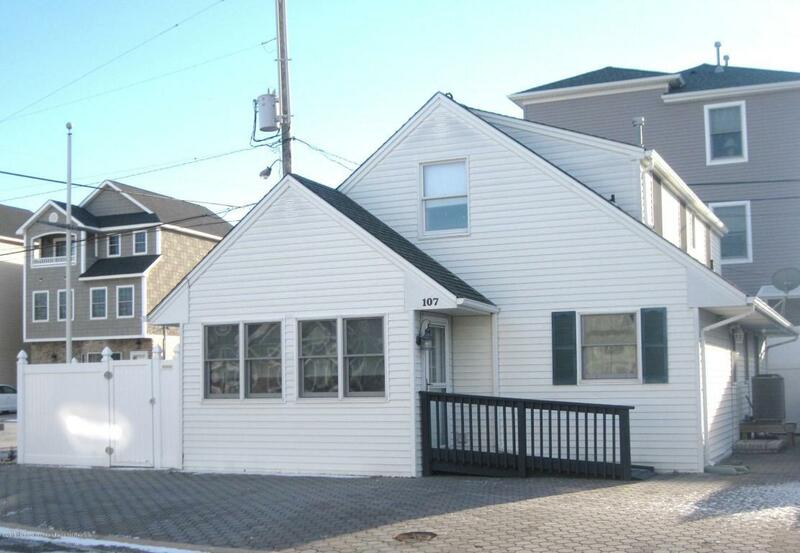 Located in Silver Beach and only one block from the ocean, this 4 bedroom cape is waiting for you. Home features newer kitchen and appliances. Bonus room upstairs can be used for storage or office. Home also features enclosed porch, paver driveway. Side yard is has deck and is fenced for your privacy.